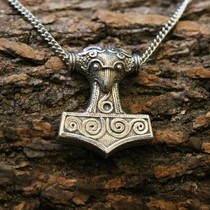 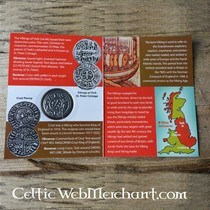 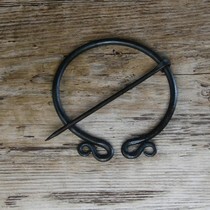 You are a shield maiden and in the distance you hear the screams of the enemy. 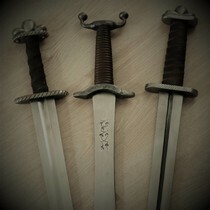 Your blood pumps faster, you are ready for battle. 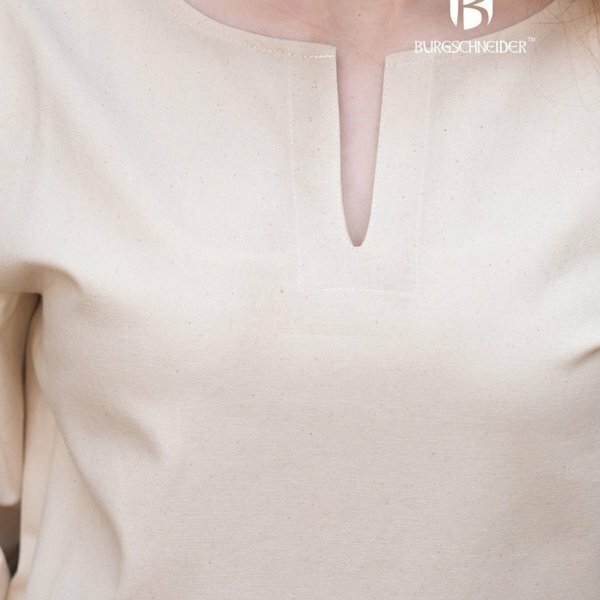 For this you also need comfortable and comfortable clothing, such as this tunic Greta. 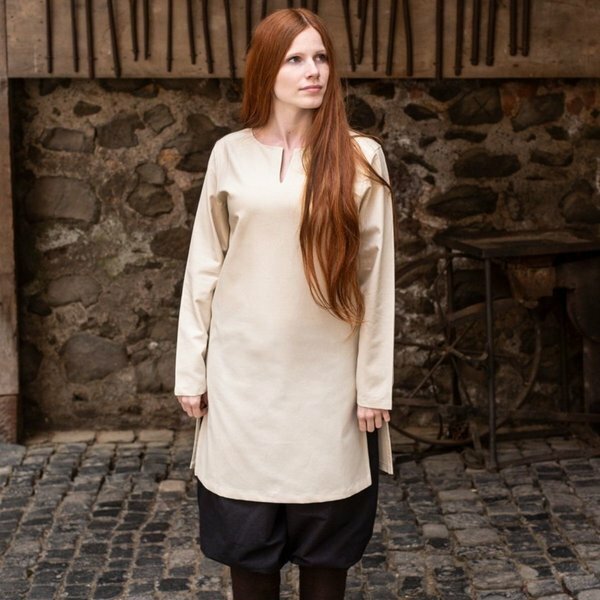 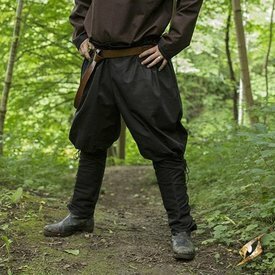 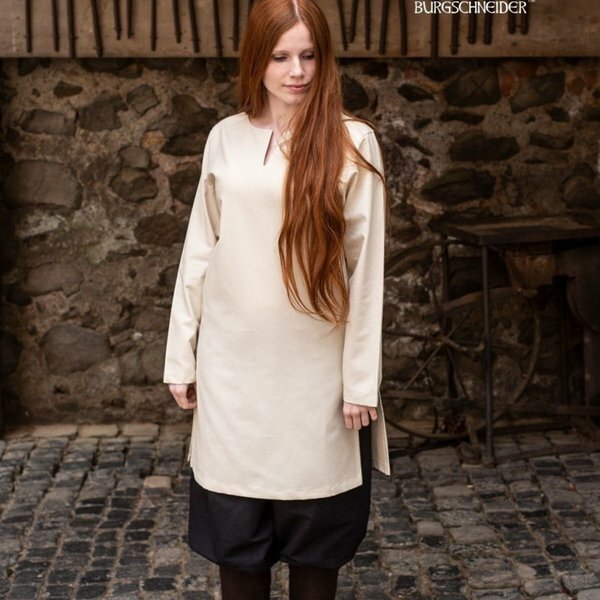 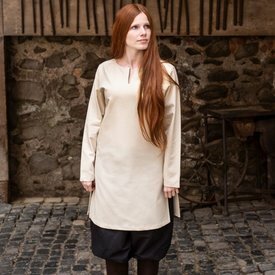 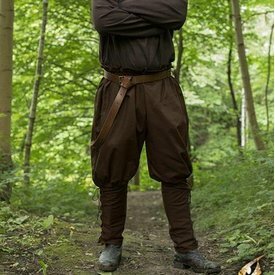 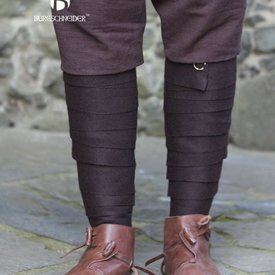 This tunic is the ideal piece of clothing for women who LARP an early medieval or medieval warrior or shield maiden, but also perfect for Cosplay of, for example, strong female figures such as Joan of Arc or for Game of Thrones and Vikings characters.